Contrary to popular opinion, solar panels are not magic. Solar panels have the potential to generate energy for our homes and businesses using the sunlight that we enjoy every day. It’s no wonder they’re becoming increasingly popular worldwide. If you’re considering making the switch to solar panels for your home, you may find yourself wondering exactly how solar panels work and how they generate electricity using solar energy. Here’s a brief overview of the basic science behind solar panels and the way they can generate solar electricity for your home or business. They are. Basically, photovoltaic cells are those which can convert photo (light) waves into energy that can be captured and used. Solar panels are huge plates covered in many, many photovoltaic cells. The photovoltaic cells are carefully constructed and coated to give them a positive or negative charge. The opposite charges on these plates helps to create an electrical field. One side gets phosphorus and the other side gets boron. Between these layers is an electric field that is ready and waiting for sunlight to begin the process. When a photon of sunlight hits the solar panel, it displaces the electrons that are carefully waiting in the junction between the positive and negative sides of the plate. Carefully constructed metal inside the panel then grabs these electrons and transfers them to the tiny networks of wires. Suddenly they are flowing along these wires, just like the ones in any tiny electronic device that you own, as electricity! After moving along the circuit the electrons are returned to the cell as a closed loop. The energy current created by these electrons passes through wires that then invert the current. The current is then “alternating,” or AC as you know it. Alternating current operates all the electrical appliances in your home or business. The inverter can feed this energy directly into your home, or into your region’s power plant or electrical grid. Some solar panels have increased storage for solar energy, allowing you to store your own energy for cloudy days or nighttime when there isn’t accessible sunlight. 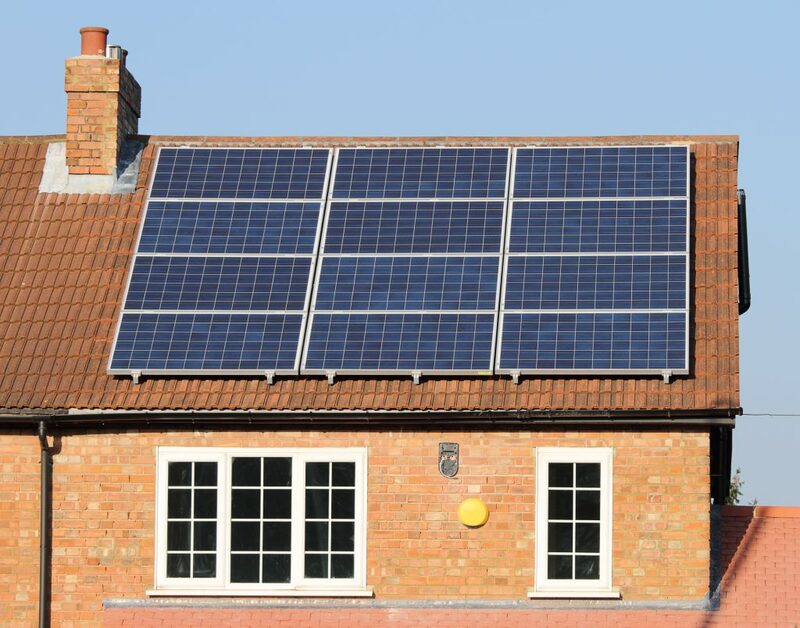 Certain solar panel models are also set up to be completely independent of power or electrical grids, such as homes or structures far outside the reaches of a city or infrastructure. All you need to know about solar panels is that they work, and they work well. They work for anyone, anywhere. They’re an important technology of the future that will effectively change the way we harness and use clean energy worldwide. To learn more about solar panels and what they can do for your home or business – contact Solar Power Utah today.